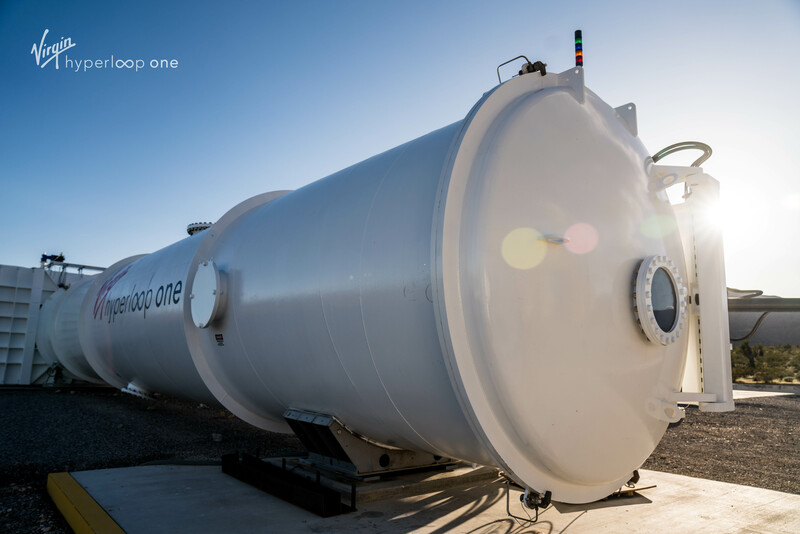 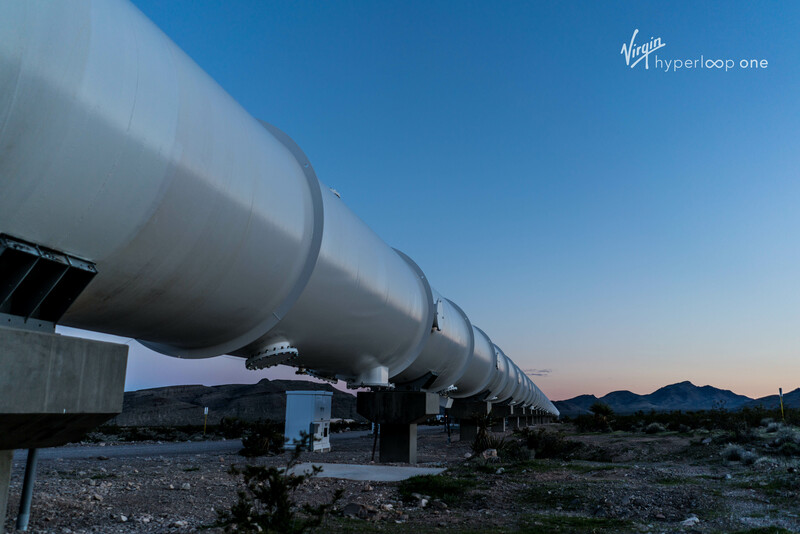 Virgin Hyperloop One is a super high-speed train that will transform the future of transportation. 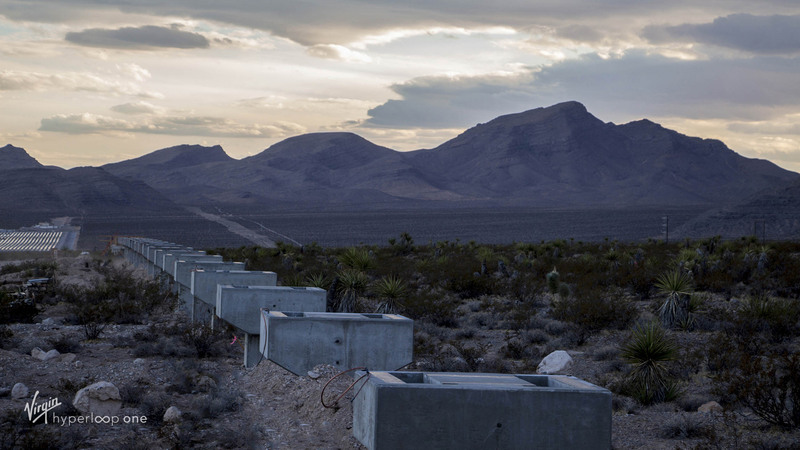 New magnetic technology will decrease travel time from hours to a few minutes. 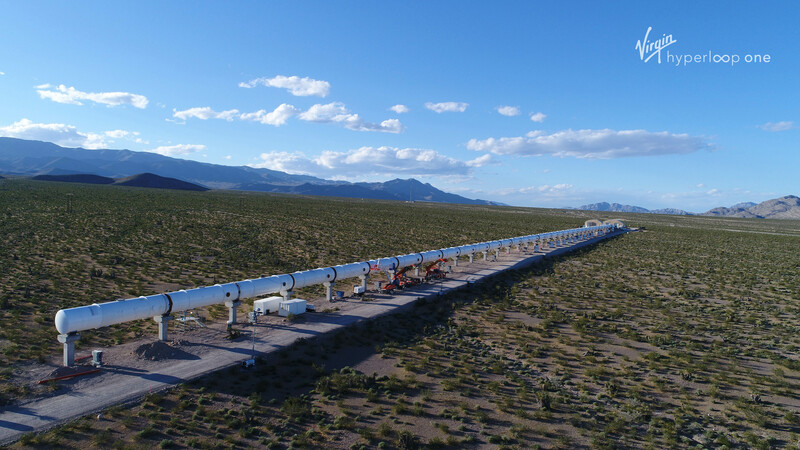 Missouri is one of the leading contenders for the premier Hyperloop route. 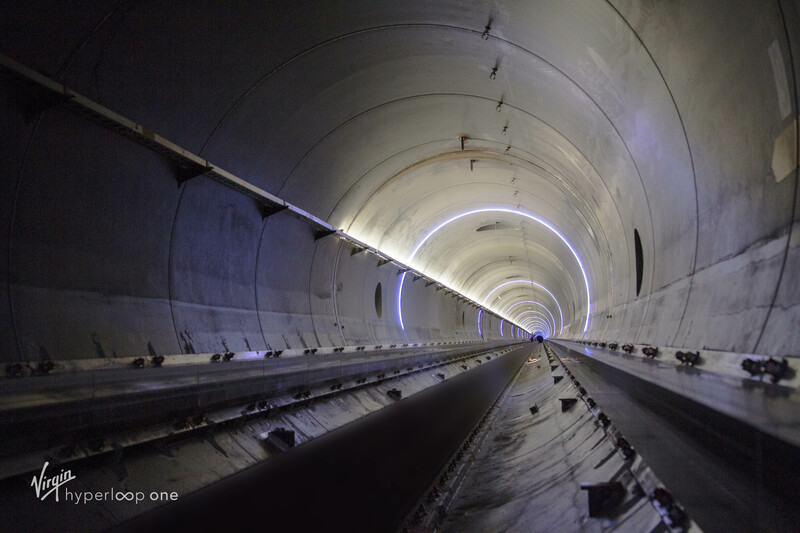 Currently, it takes 3.5 hours to travel between St. Louis and Kansas City. 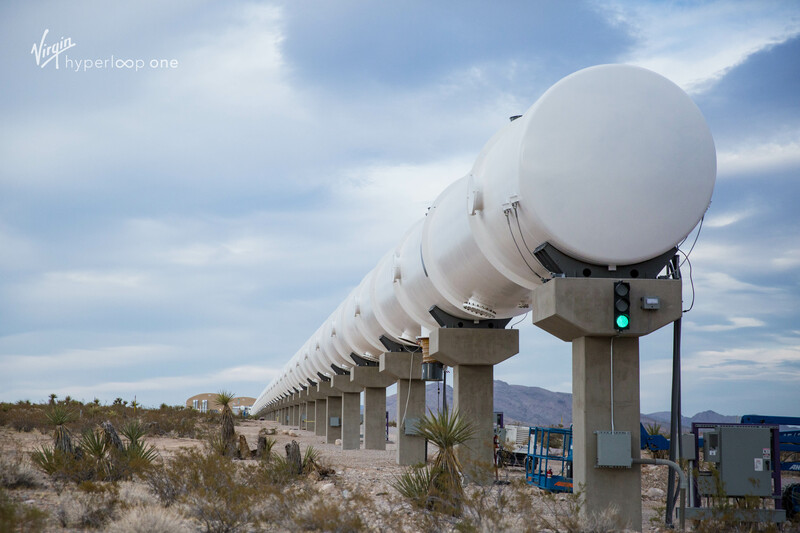 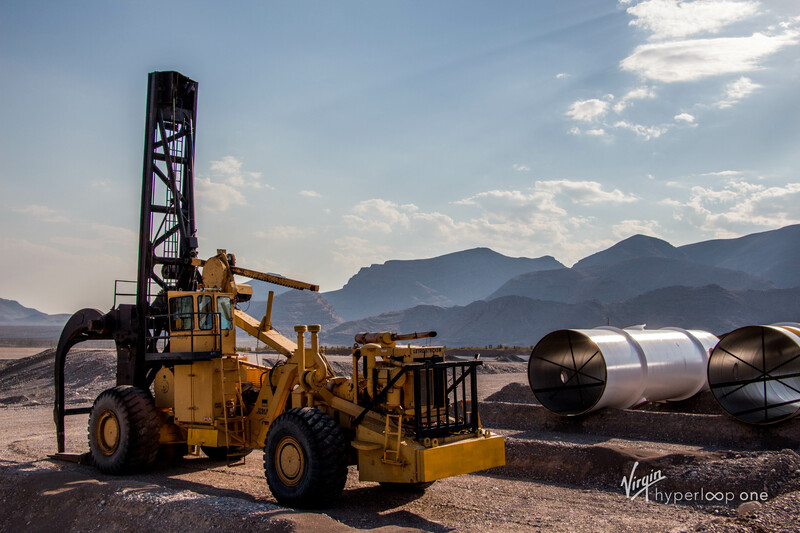 Virgin Hyperloop One would travel between the two cities in approximately 31 minutes. 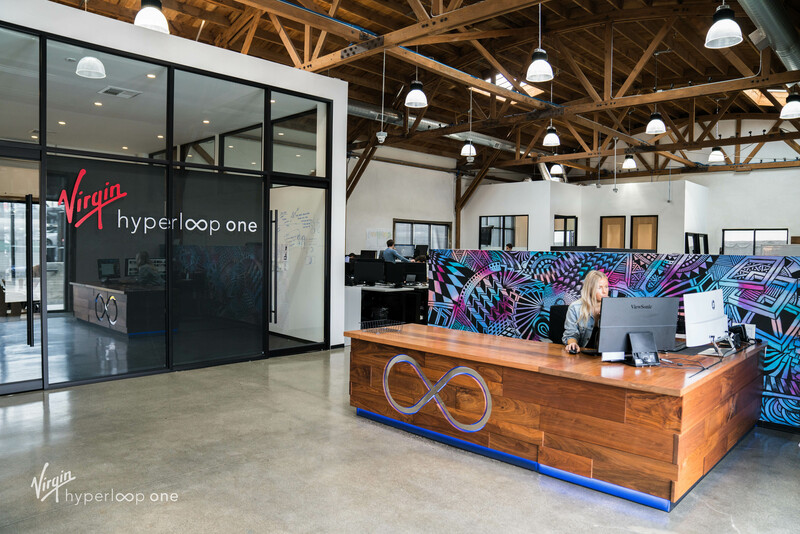 The KC Tech Council is a proud member of the Missouri Hyperloop Coalition, along with the St. Louis Regional Chamber, the University of Missouri Systems, the Missouri Innovations Center, and the Missouri Department of Transportation.